Mobile learning is increasingly being adopted by organizations to offer better quality training to employees. 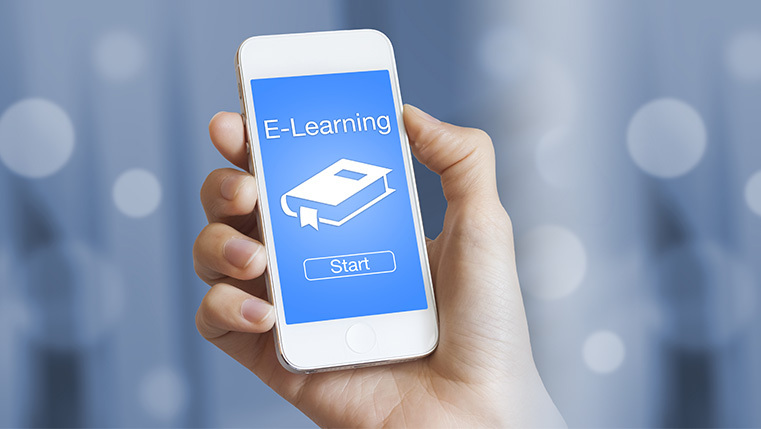 Organizations consider two options, either revamping existing e-learning courses to the new format or creating courses exclusively for mobile devices. Apart from the known advantages, mobile learning offers other benefits as well, such as peer-to-peer learning, just-in-time support, collaborative learning, and reinforcement of classroom training. When designing mobile learning, consider these aspects and reap the maximum benefits.